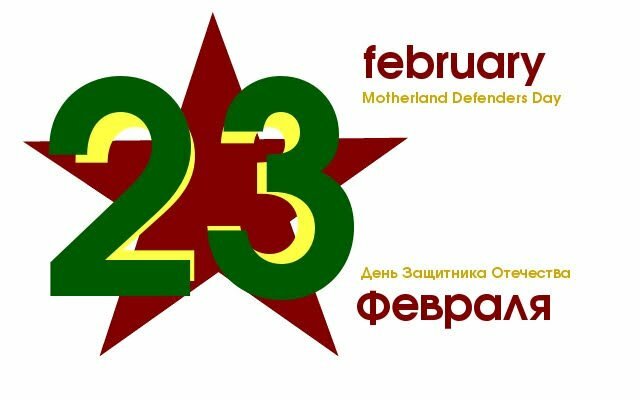 Главная / Новости / С праздником 23 февраля! What does it mean to be a good man? Being a good man means being a good son, a good brother, a good friend, a good father, a hard worker and a good defender of Motherland, all this is what dignifies a man. Today we celebrate your day, the day of good men. за 1 месяц по методу MORTIMER! **Нажимая "записаться" вы соглашаетесь с ПОЛИТИКОЙ КОНФИДЕНЦИАЛЬНОСТИ. Спасибо! Информация будет выслана Вам на почту.